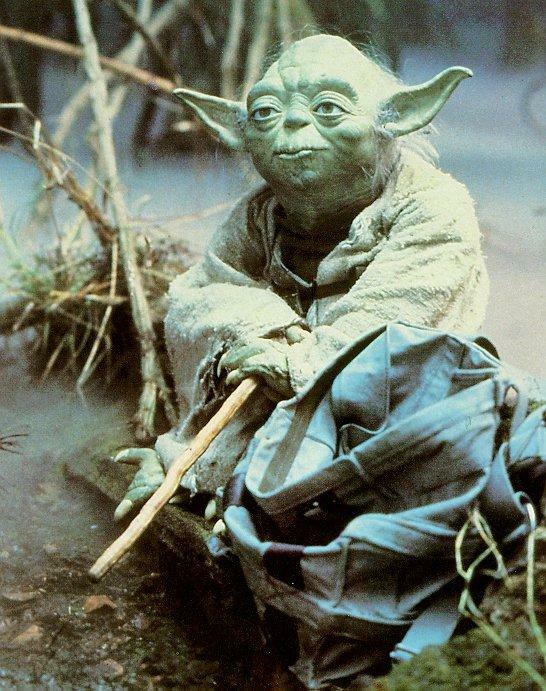 YODA: A Jedi’s strength flows from the Force. But beware of the dark side. Anger…fear…aggression. The dark side of the Force are they. Easily they flow, quick to join you in a fight. If once you start down the dark path, forever will it dominate your destiny, consume you it will, as it did Obi-Wan’s apprentice (Star Wars: Empire Strikes Back). A long time ago, in a galaxy far, far away; I was a happy kid. I had my troubles, but I always had a smile on my face and a spring in my step. I'd never been an optimist, but I wasn't really a pessimist either. I know exactly when everything changed. One of my oldest friends stole my identity, my college fund, and got me evicted from my house. Thoughts of betrayal, anger, and hatred boiled in my mind. I should have listened to Yoda, but I didn't. I gave in to my anger. I stopped trusting everyone. I self destructed. The Force shall free me (Star Wars: Knights of the Old Republic). For years, I have not known Peace, and instead followed my passions, hoping they would lead me to some semblance of happiness. They haven't. I am not sure if it is possible for a Sith to ever go completely back to the Light Side, but I might be able to become reformed. My peace is lost, there is only passion. Through strength, I gain hope. Through hope, I gain solace. Through solace, my chains are broken. Now, it's time for me to take my own medicine. I said that participating in media can help heal the psyche. Hopefully, there is still some good in me, and like Anakin, I can be saved. I just hope I can take my mask off without getting electrocuted by an evil emperor to save a son I didn't know I had and dying. Join me for the next couple weeks ever Tuesday and Thursday for Sith Reform School.